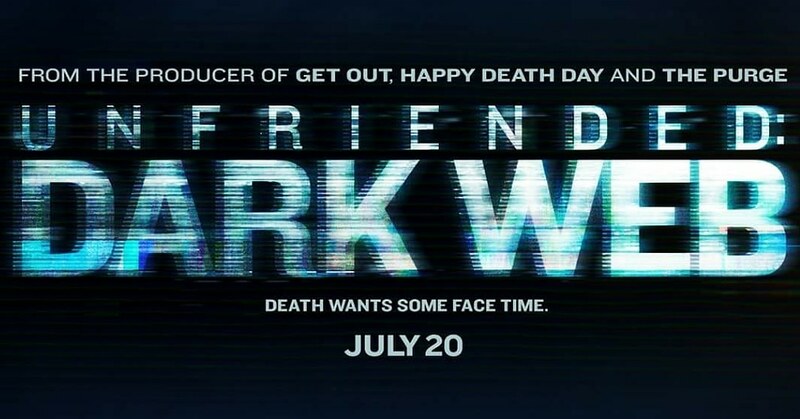 UNFRIENDED: DARK WEB is a horror movie will be released on 20th July 2018. IT is the second part of film UNFRIENDED. This film is directed and written by Stephen Susco. personalities participated in this movie; Alexa Mansour, Ashton Smiley, Betty Gabriel, Bryan Adrian, Connor Del Rio Chelsea Alden, Andrew Lees, Colin Woodell, Douglas Tait, Kiara Beltron, Rebecca Rittenhouse, Rob Welsh, Savira Vindyani, Stephanie Nogueras. That first movie is about a group of students of a high school gets kidnapped, haunted and murdered by the Ghost of a classmate who committed suicide one-year ago, and now he turned in a ghost and bullying all the students. But it doesn’t explain the movie, there is a twist and these all things took place on a computer screen. This was a story through Facebook, Spotify, Skype and all chat manners. UNFRIENDED; DARK WEB director Stephen Susco, making his debut here, he knows better than to mess with the good technique. He finds the way to boost up peoples with a new film and a continues part of a horror film UNFRIENDED and reminding us of the horror on the real internet and in the real world to entertain us and to be prepared with the horror act deals. This being a horror movie you will probably see the real pleasure of horror and terror of the real world. when a 20 years finds a hidden file on his computer, he will be excited into the depths of the dark web. soon they will imagine someone watching their every move and will go into the dark webs.